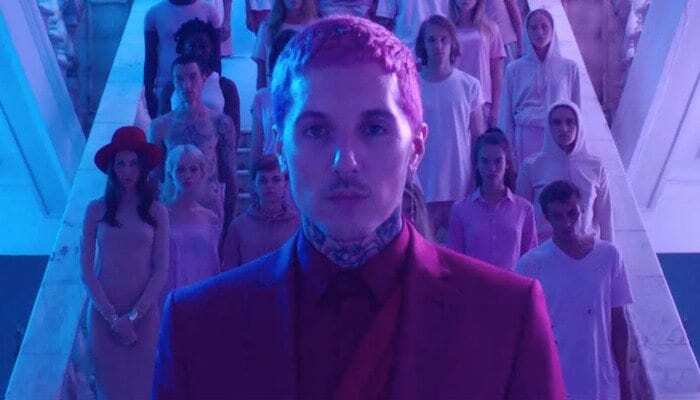 Watch Bring Me The Horizon perform their new track live. Bring Me The Horizon performed their powerful comeback track “Mantra” at Reading festival yesterday, and you can watch it below. Over the past couple of weeks, the band have been teasing fans of their return, with billboards randomly appearing in selected areas with the phrase “Do you wanna start a cult with me?” proudly displayed. Teasing salvation would return on Aug. 21, fans were thrilled when their comeback single “Mantra,” was released. Fast forward to yesterday, the band played the new track to a massive crowd at the Reading and Leeds festival.